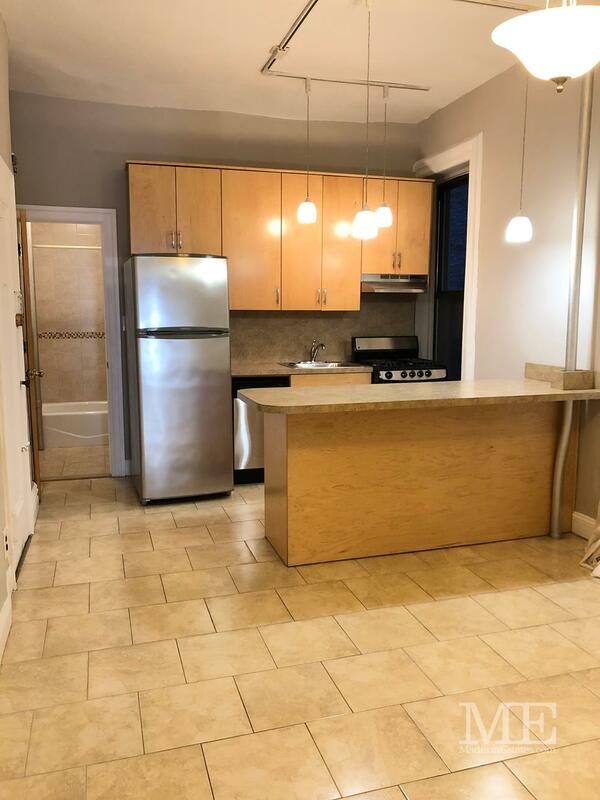 Completely gut renovated!!! 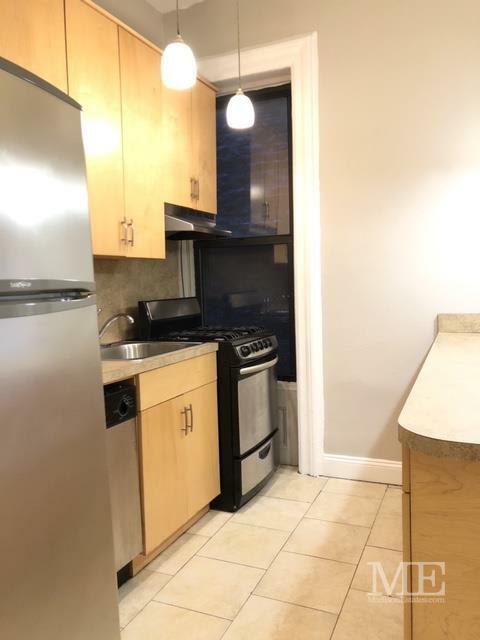 With brand new kitchen and bathroom. 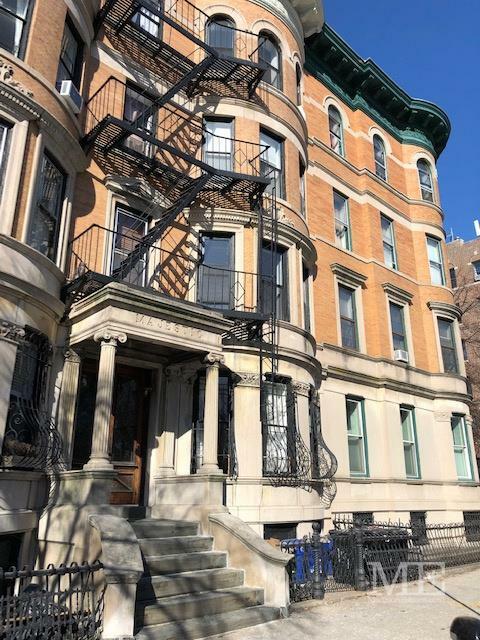 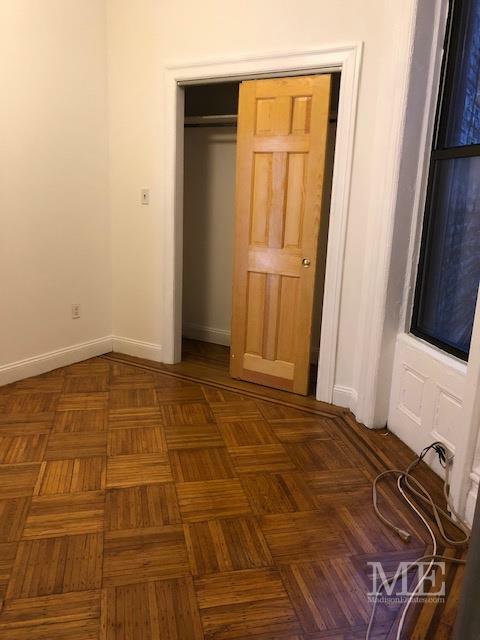 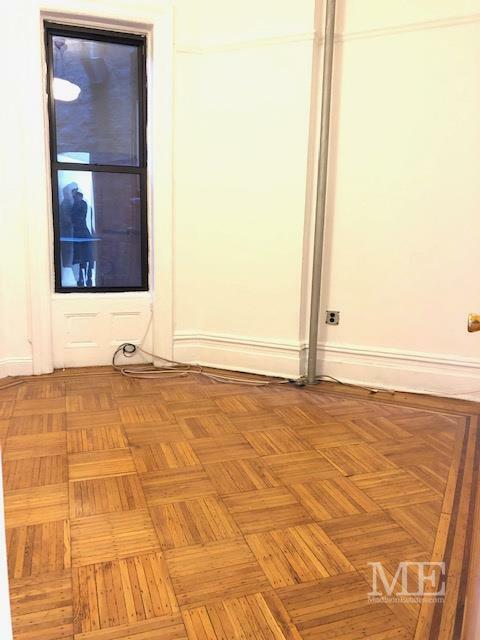 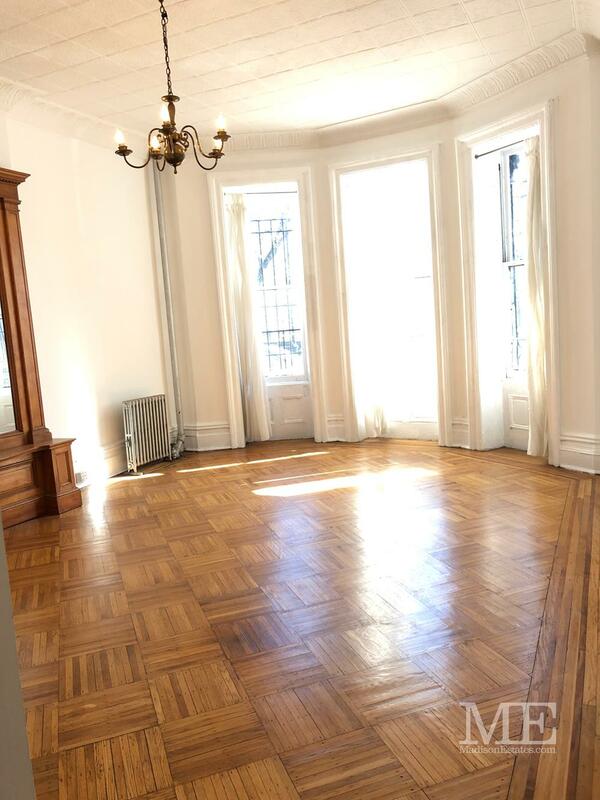 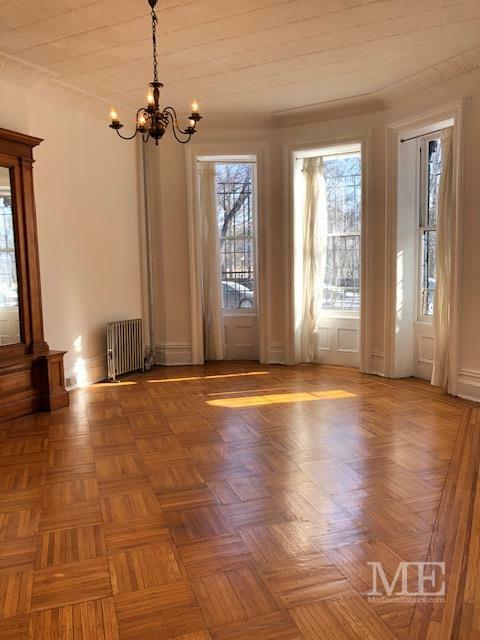 This is a large gorgeous parlor floor apartment located directly across the street from Prospect Park. 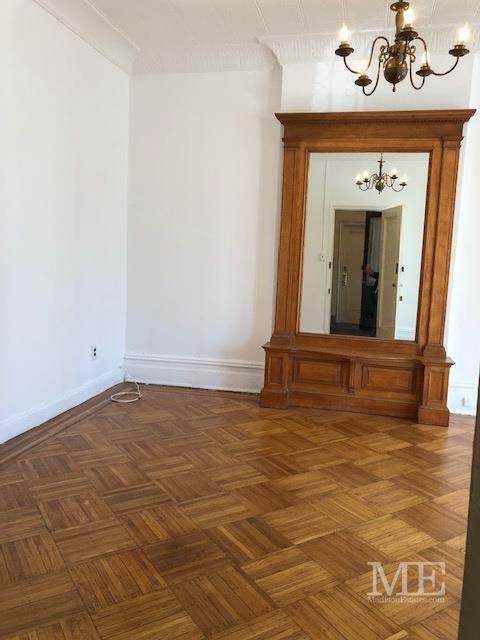 Front facing with a complete view of the park. 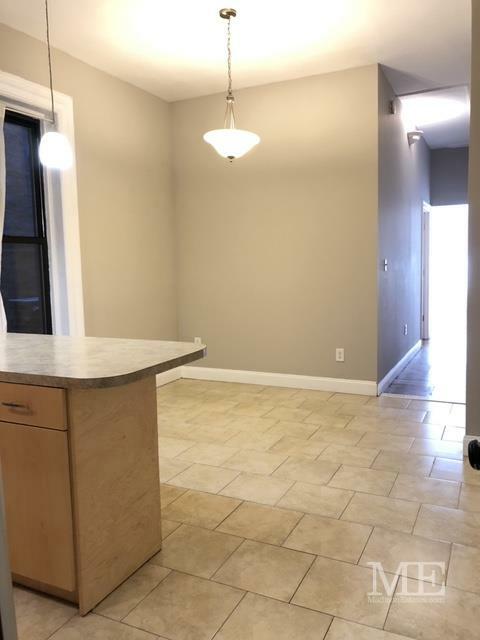 With ample room for a dining table as well. 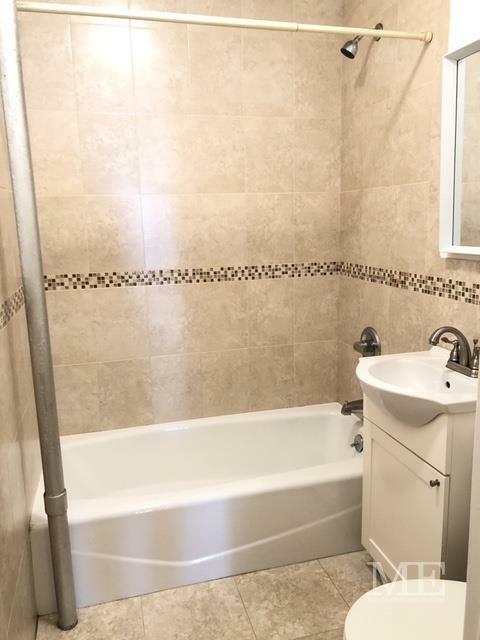 Foot steps away from transportation, shops, restaurants, Methodist hospital and most definitely prospect park.